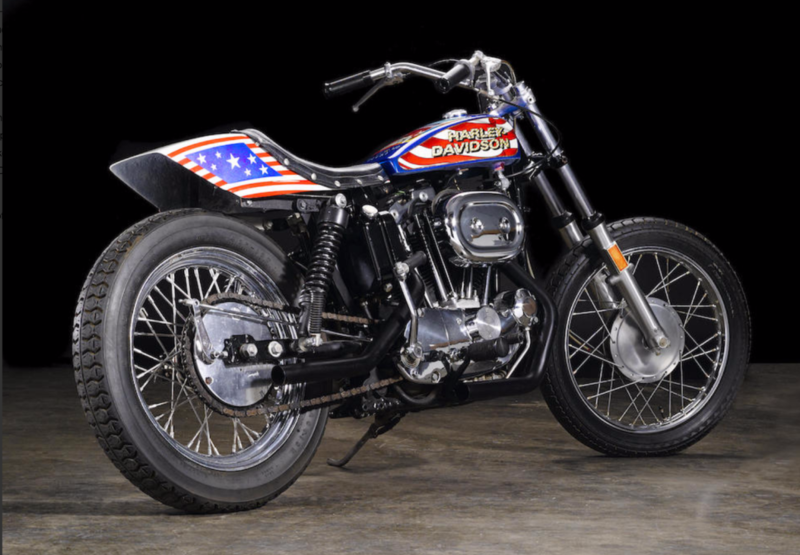 Robert Craig Knievel is easily one of the coolest and more celebrated daredevils in the history of daredevils. 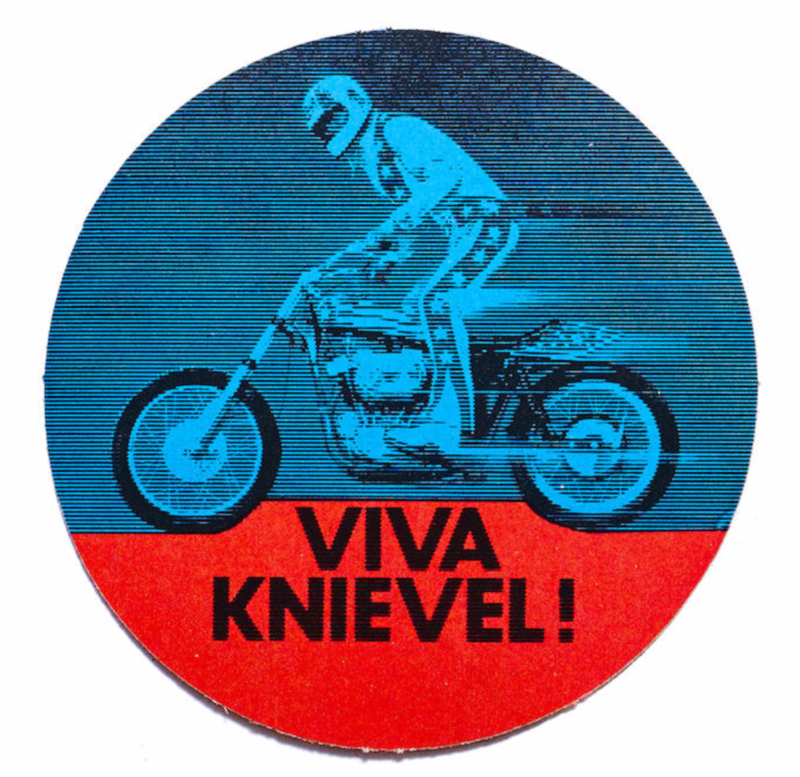 From death-defying stunts on his motorcycle to the perfect amount of theatrics, the man is a pure legend. 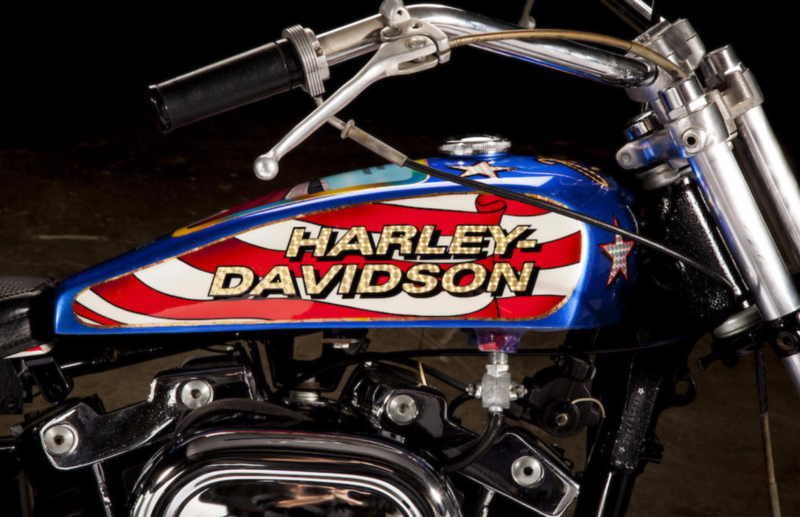 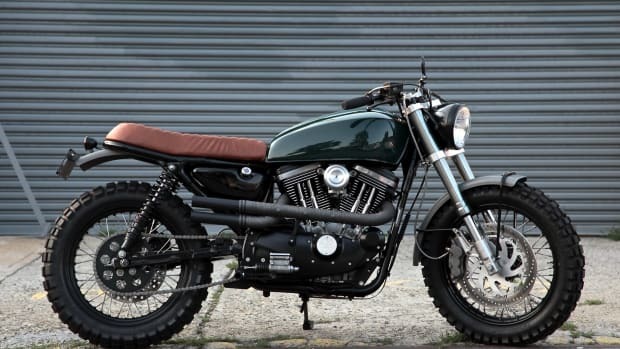 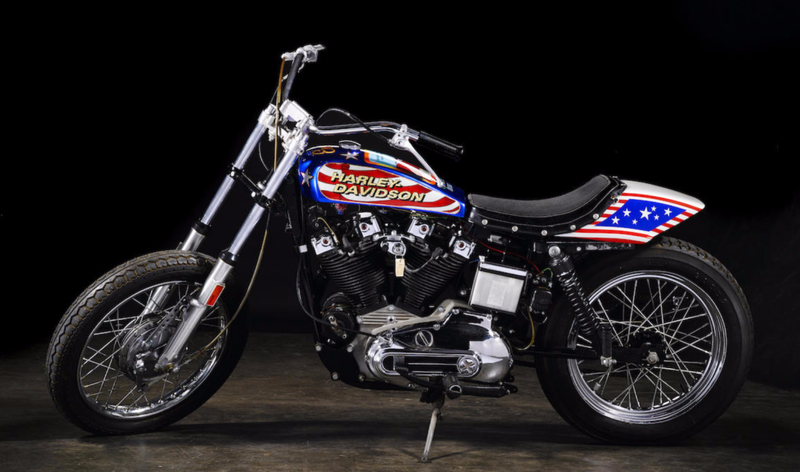 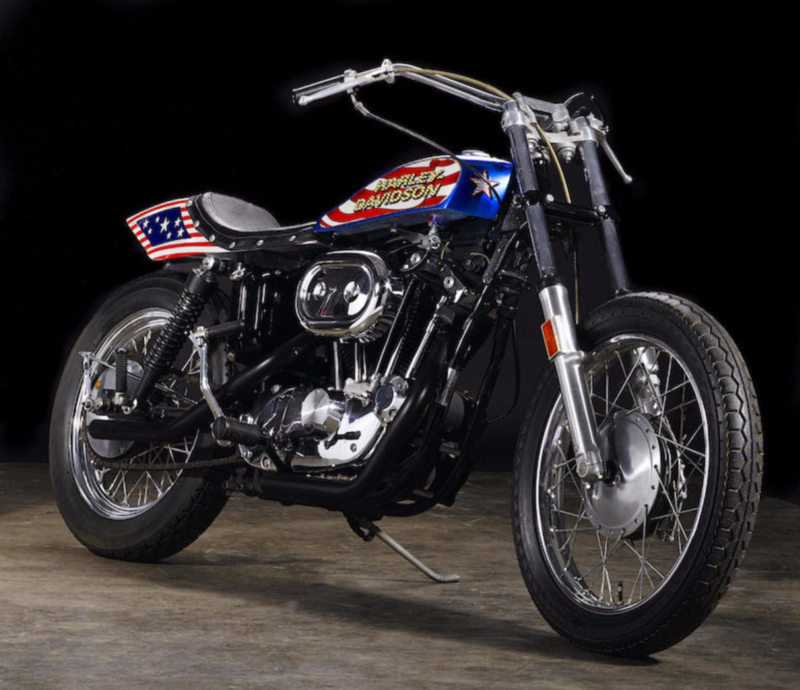 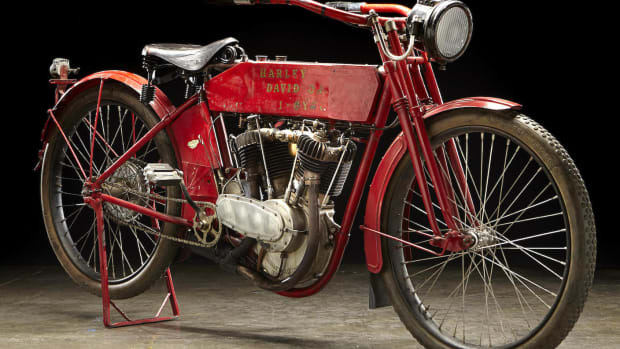 One of his rides, a custom 1976 Harley-Davidson that was used in his films, hits the auctions block shortly and is just dripping with vintage awesomeness.